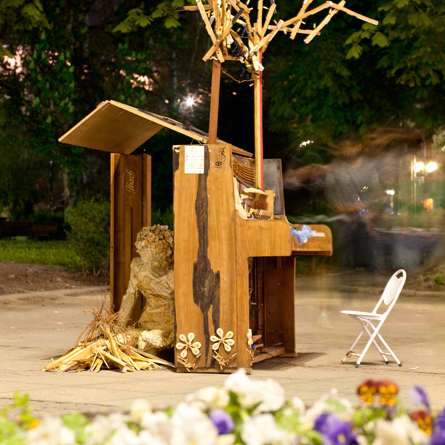 SM&RT PIANO SESSIONS is a temporary installation in the frame of SM&RT festival. 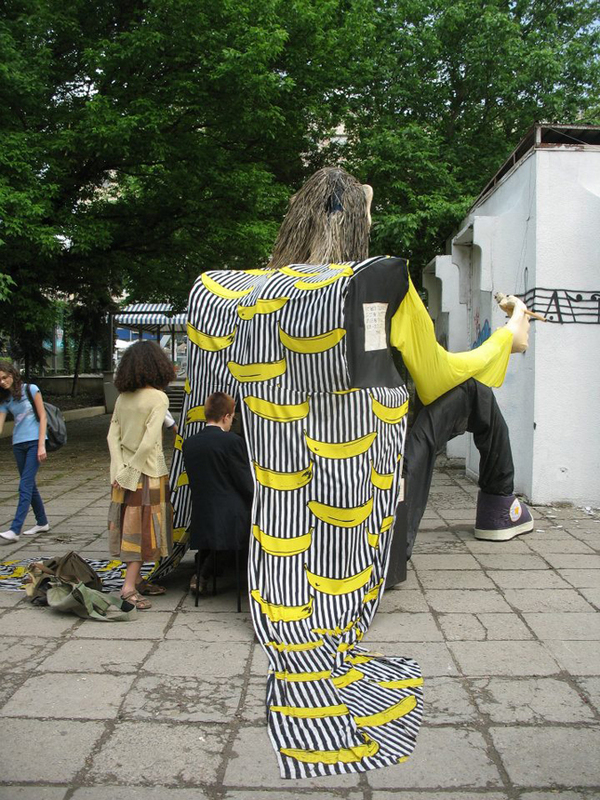 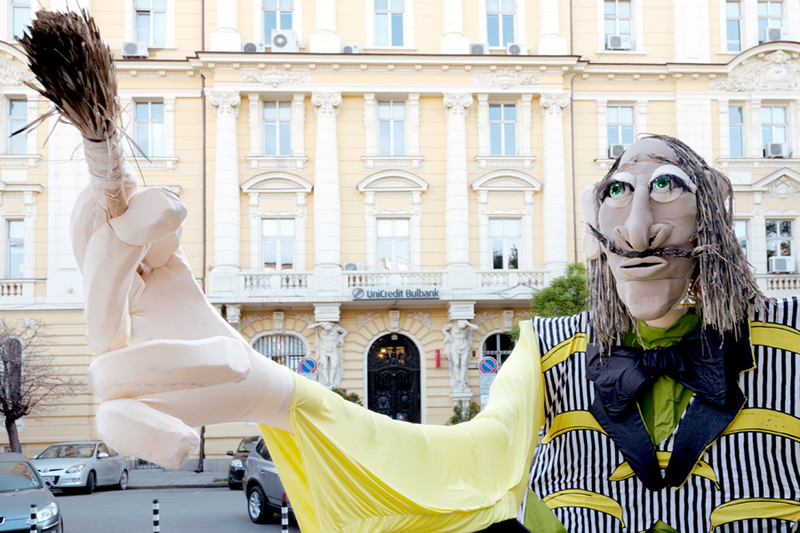 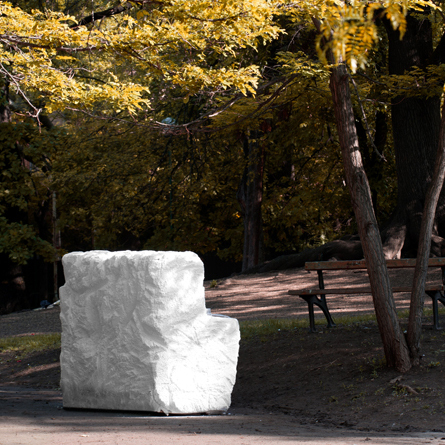 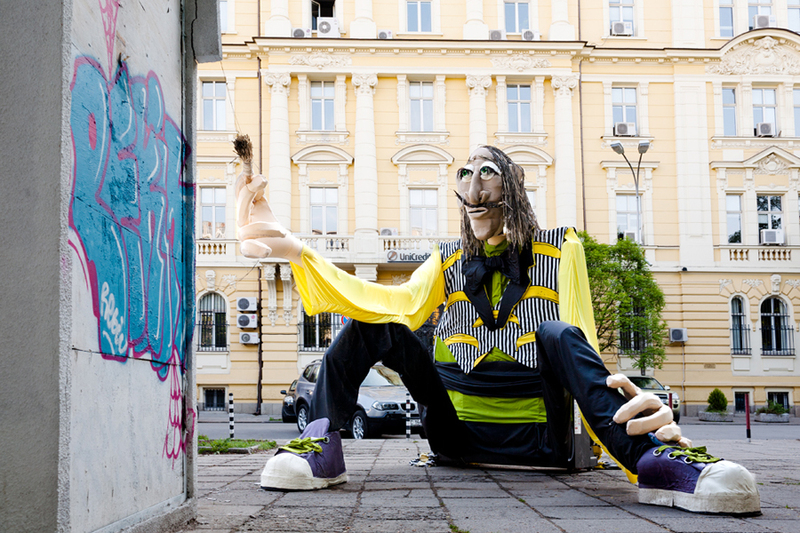 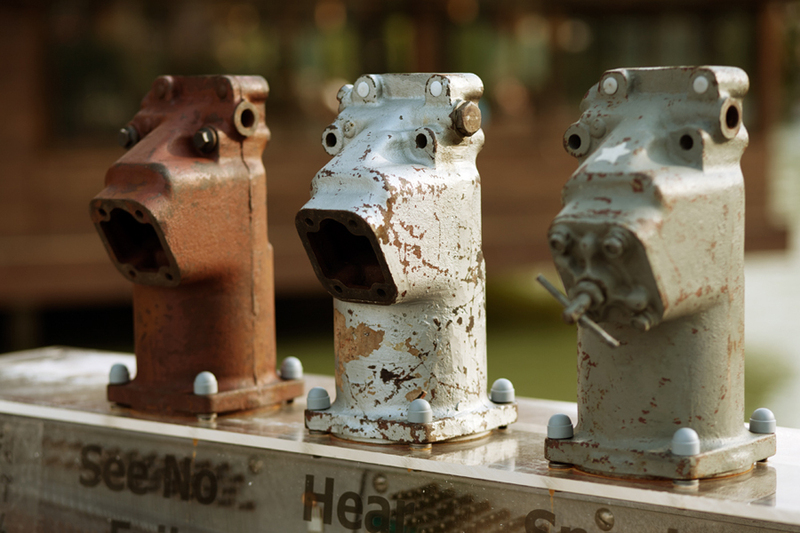 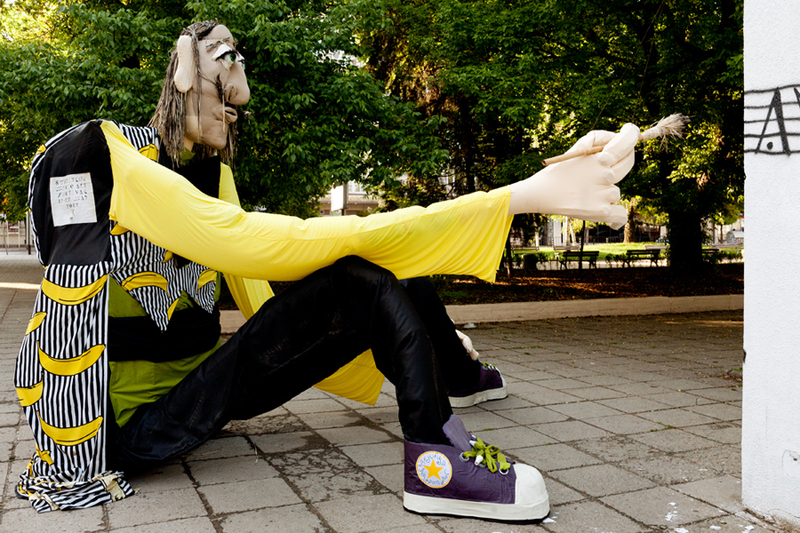 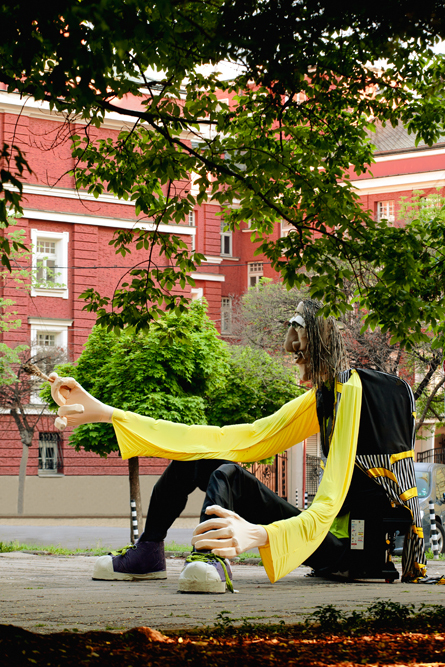 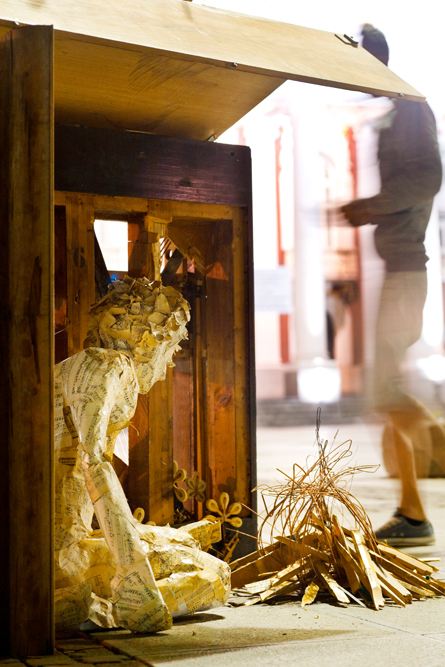 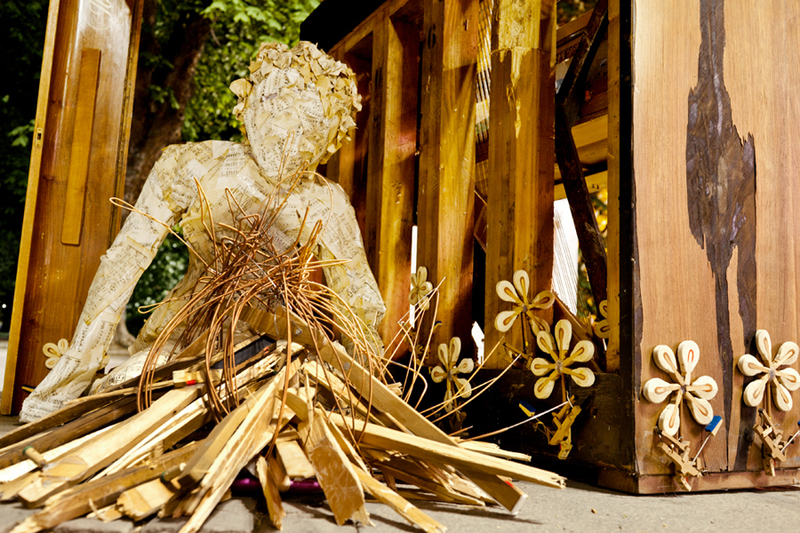 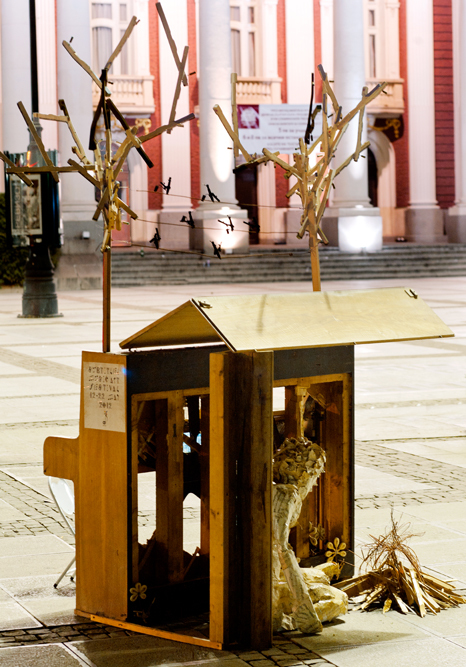 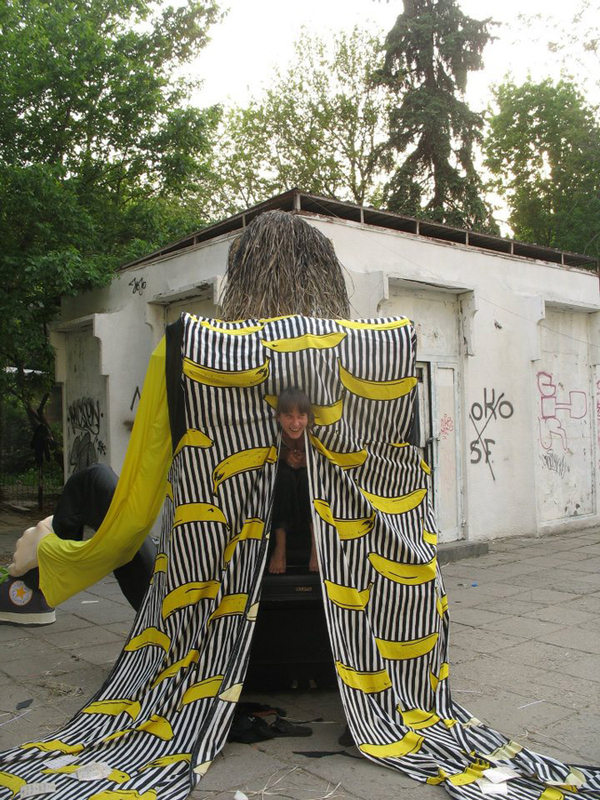 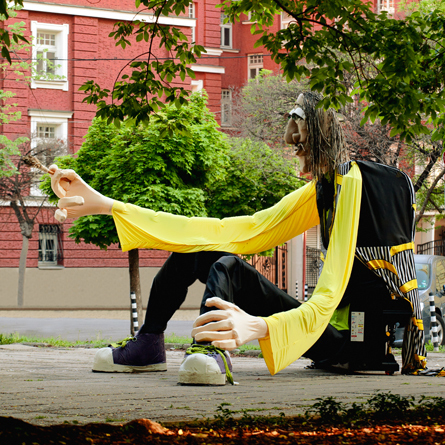 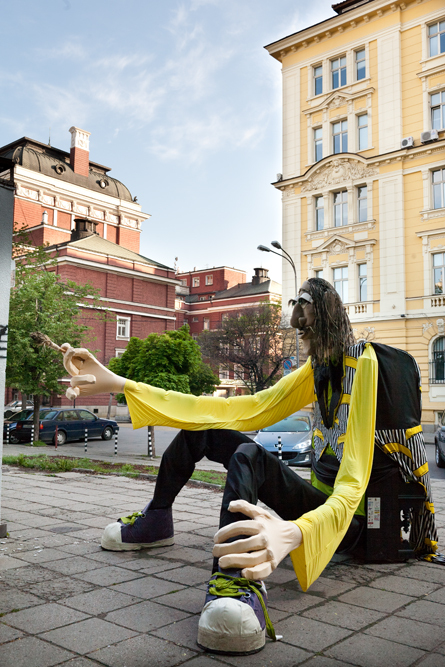 The festival organizers – Modo Gallery along with Transformatori Association initiated the project. 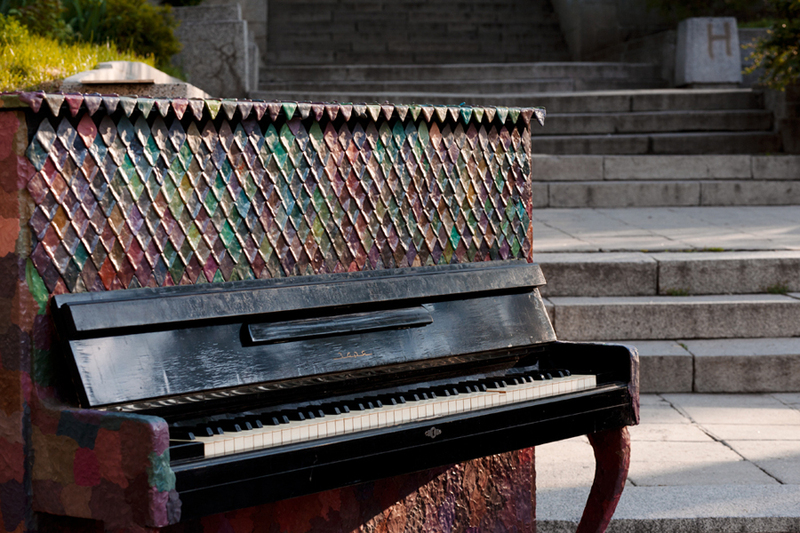 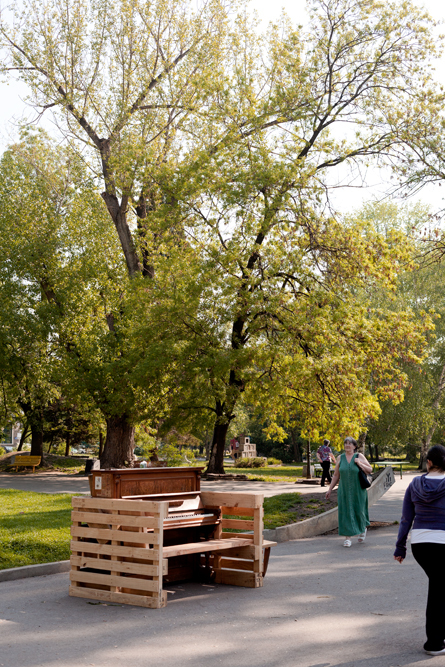 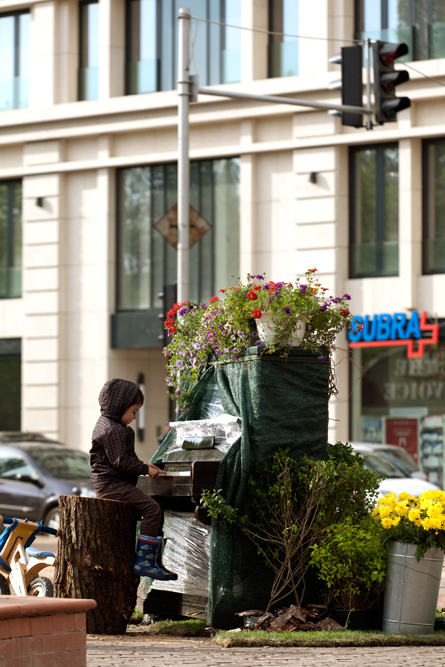 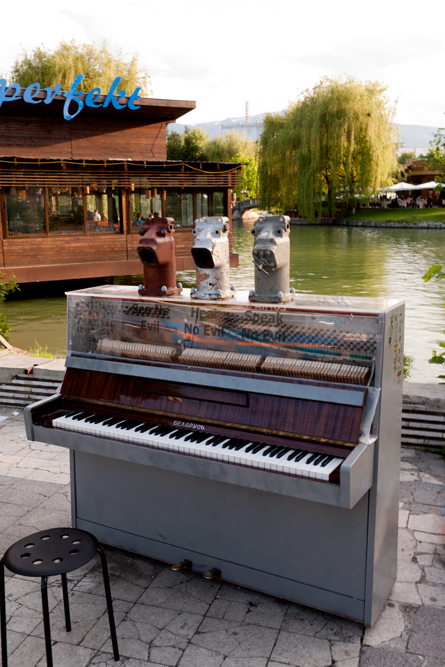 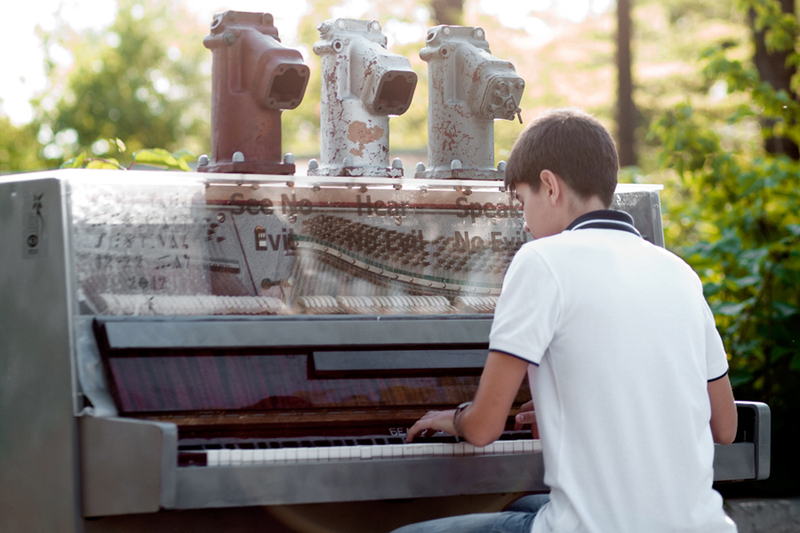 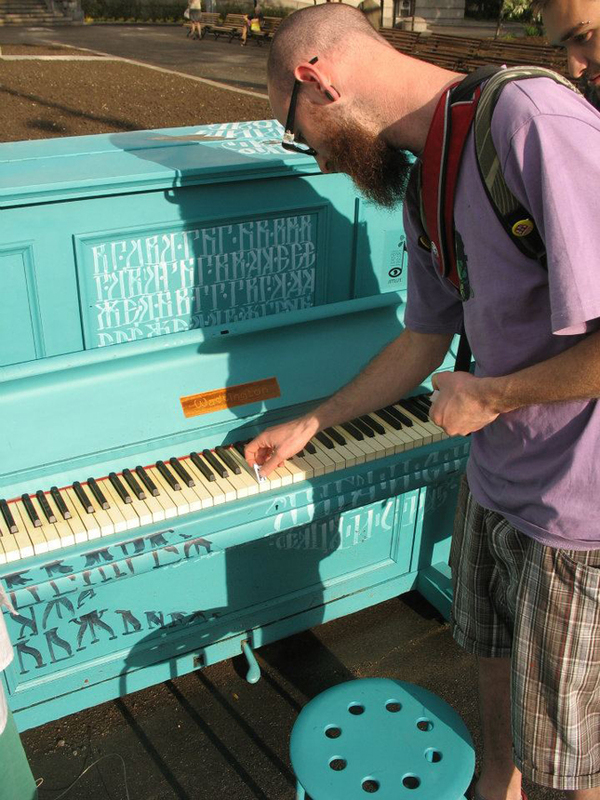 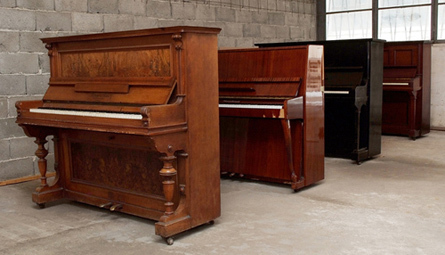 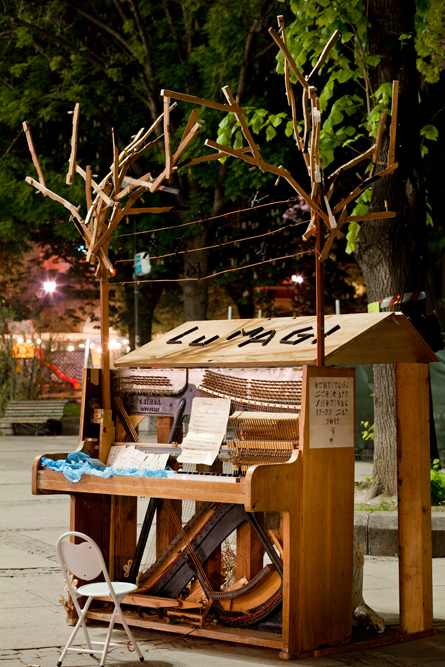 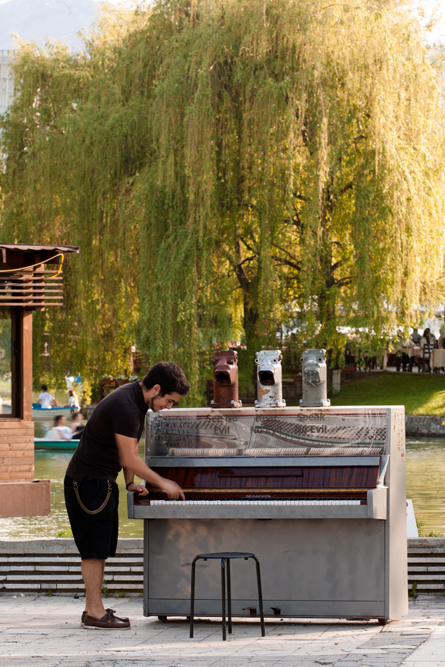 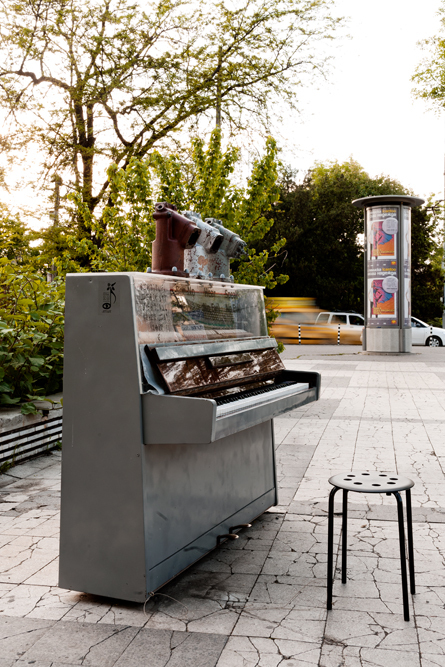 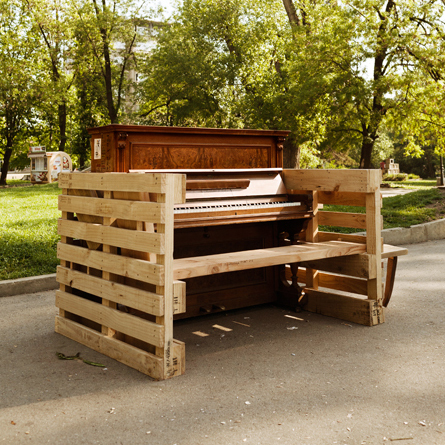 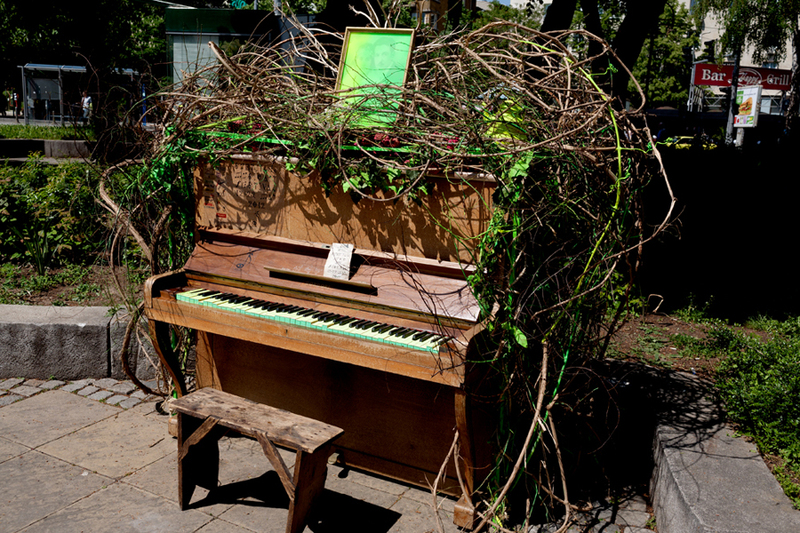 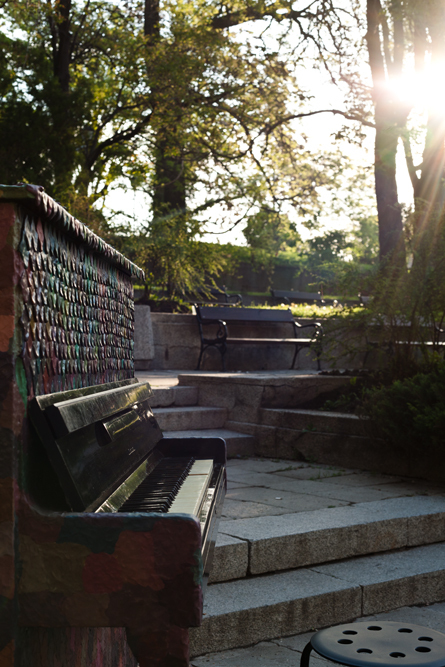 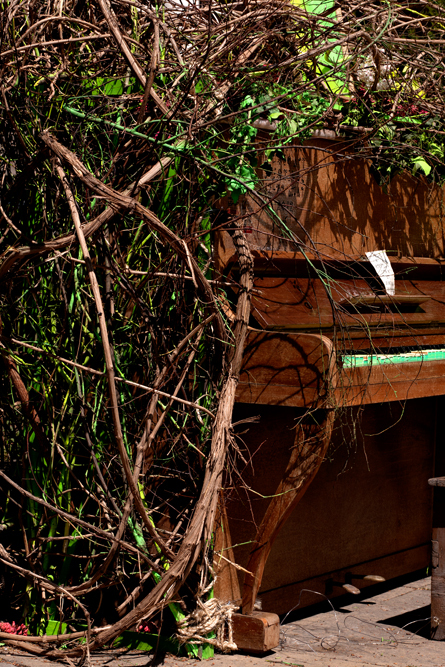 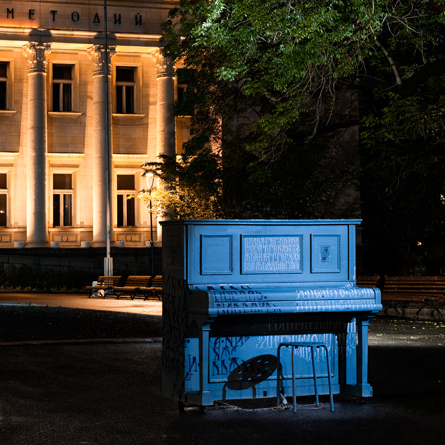 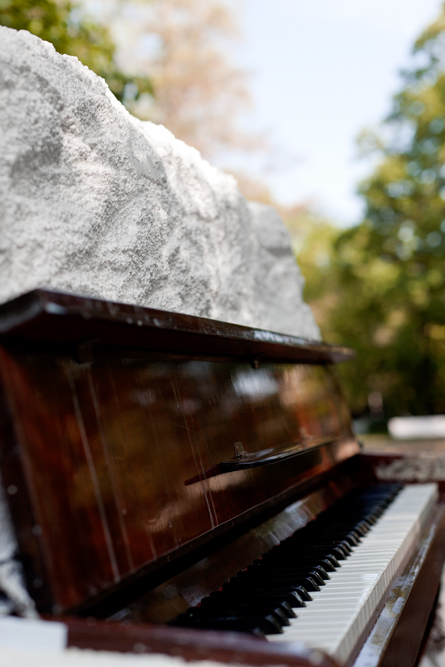 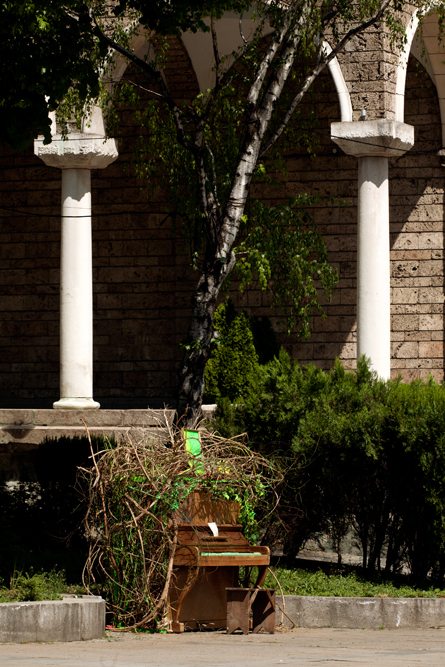 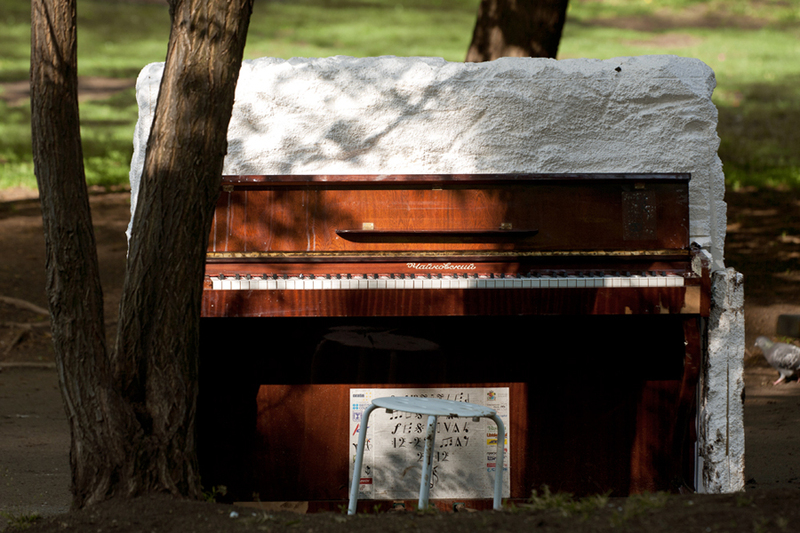 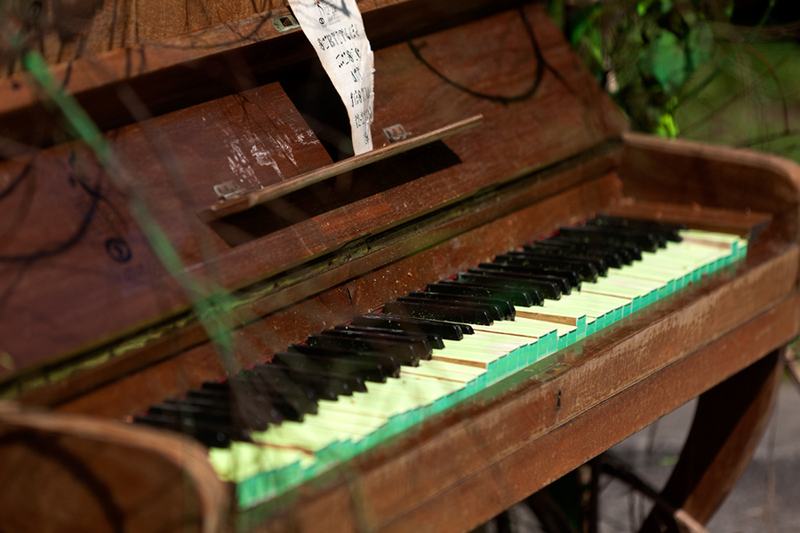 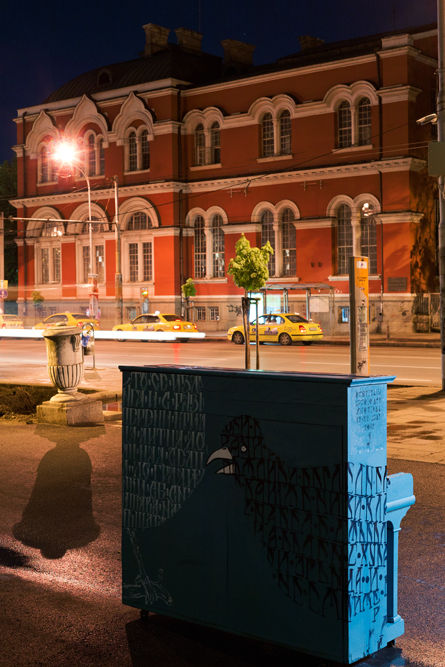 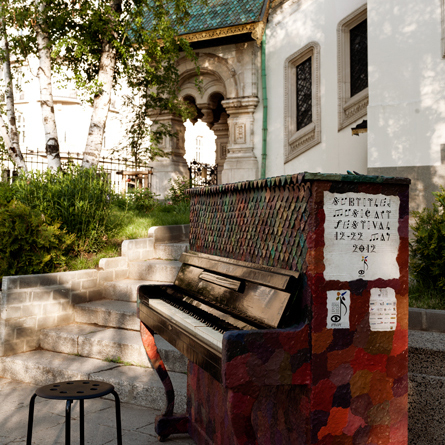 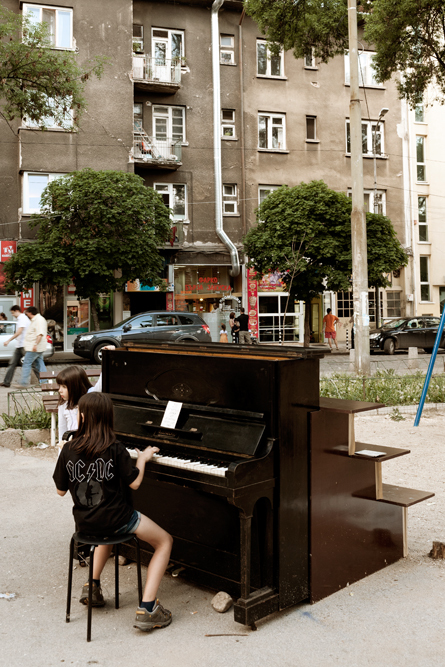 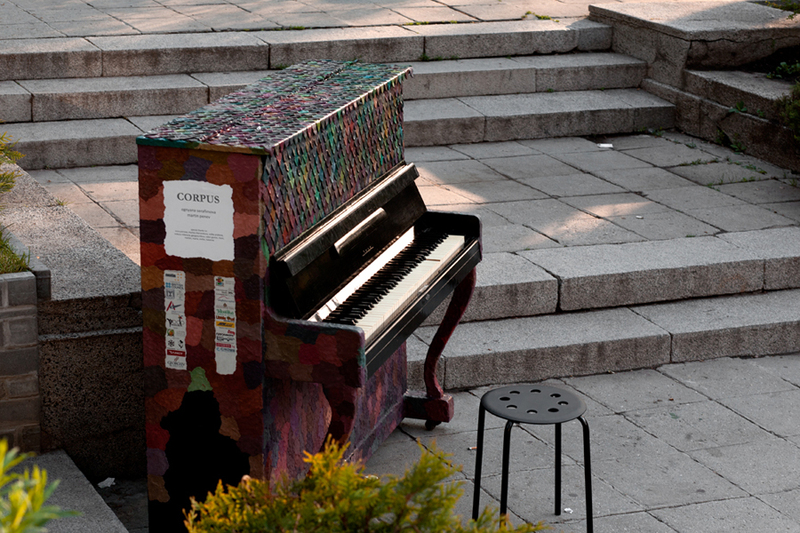 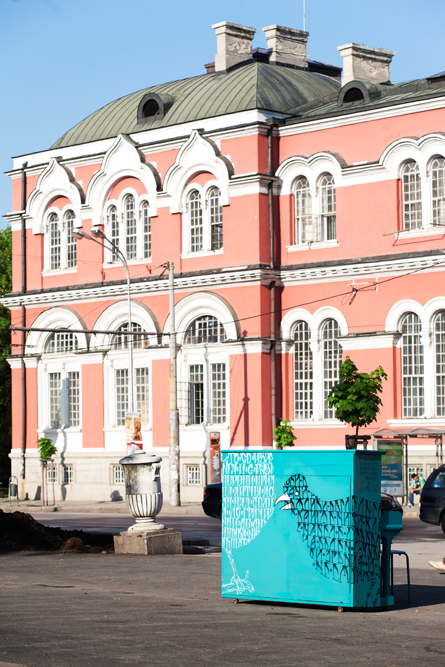 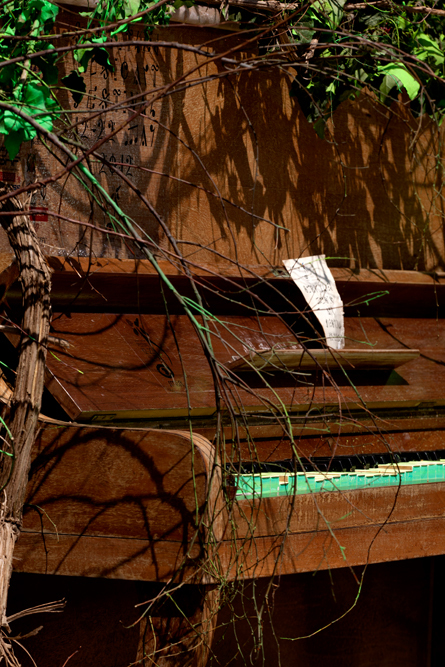 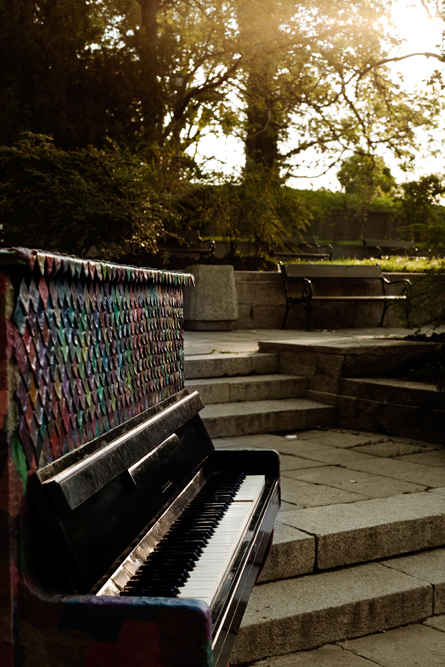 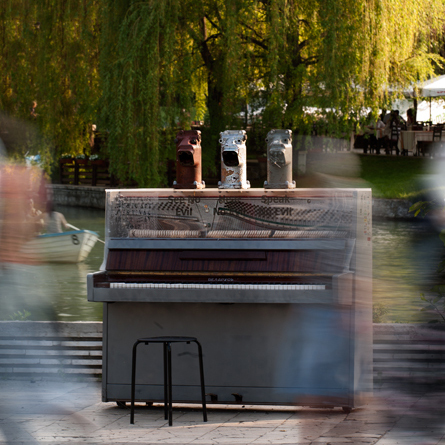 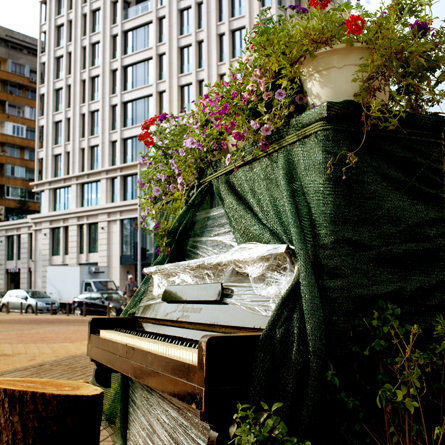 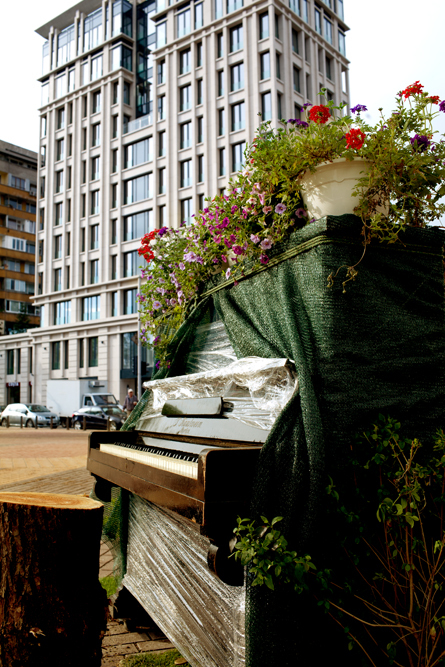 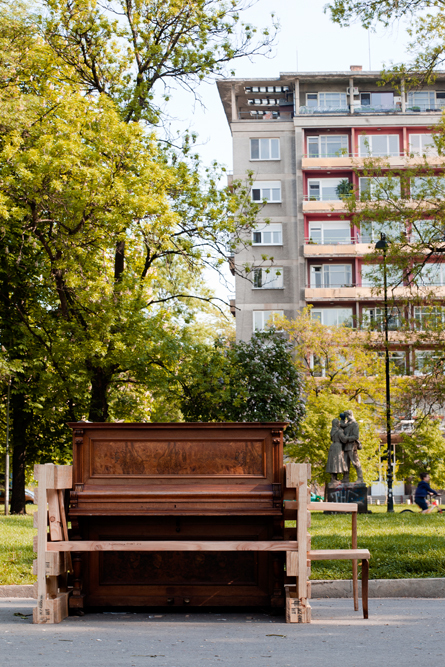 11 pianos in 11 urban sites and 11 artists who transformed the pianos into real pieces of art. 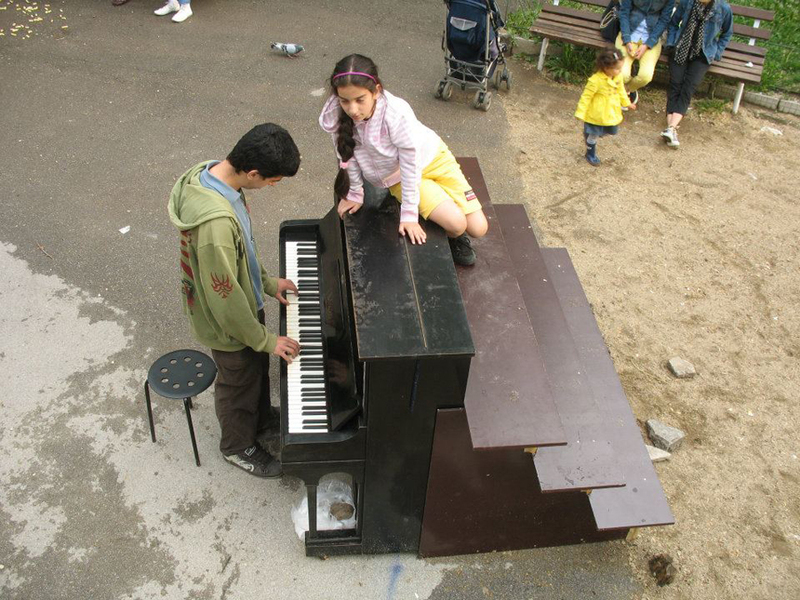 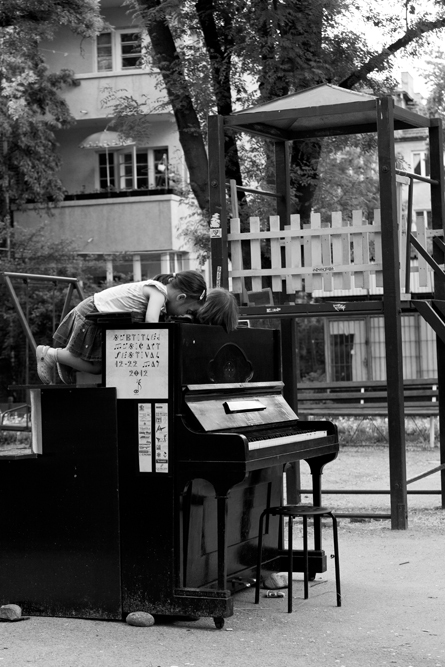 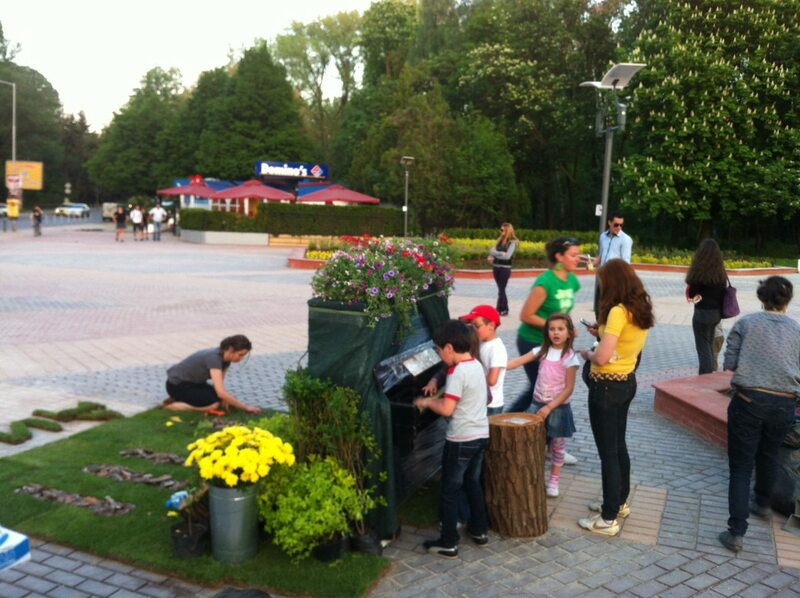 The pianos are free to use and anyone passing by can stop and play, share emotion and art with the rest of the citizens. 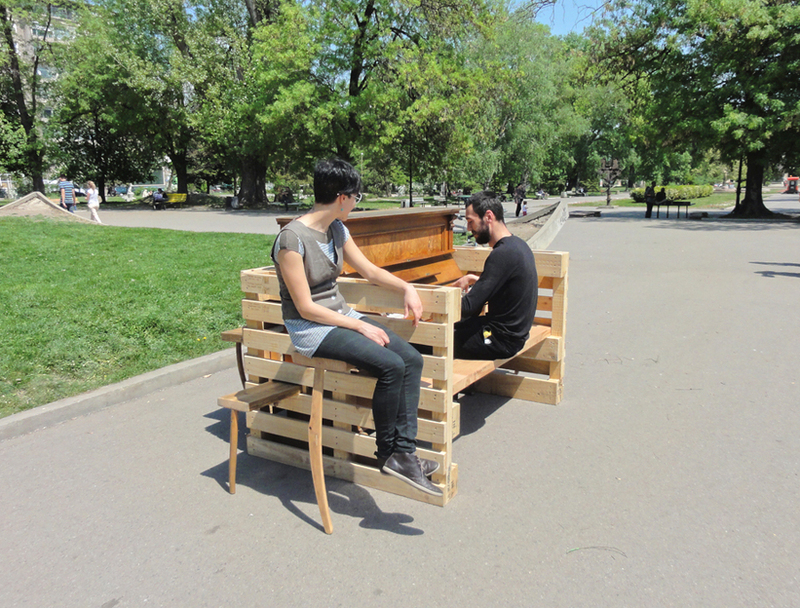 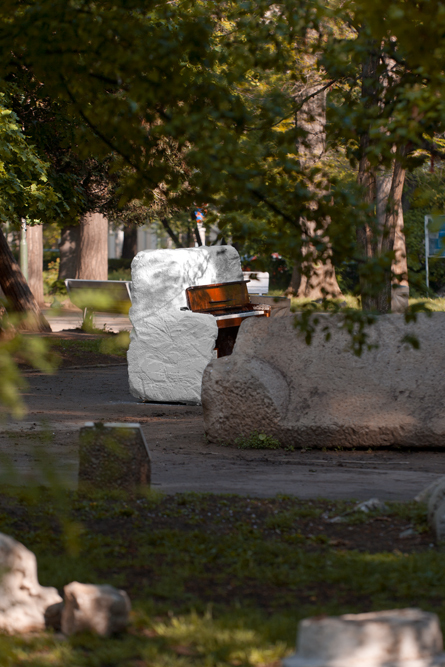 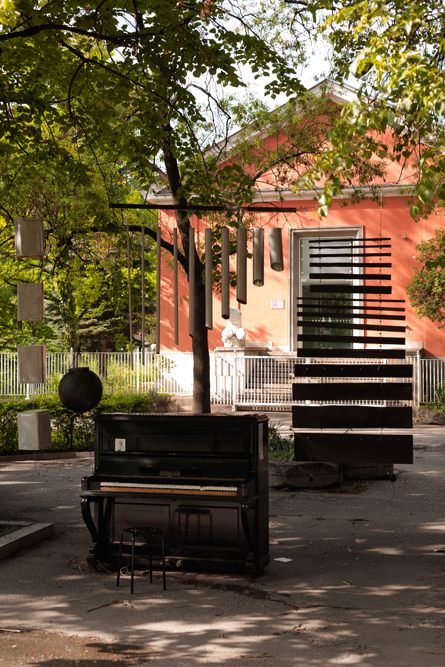 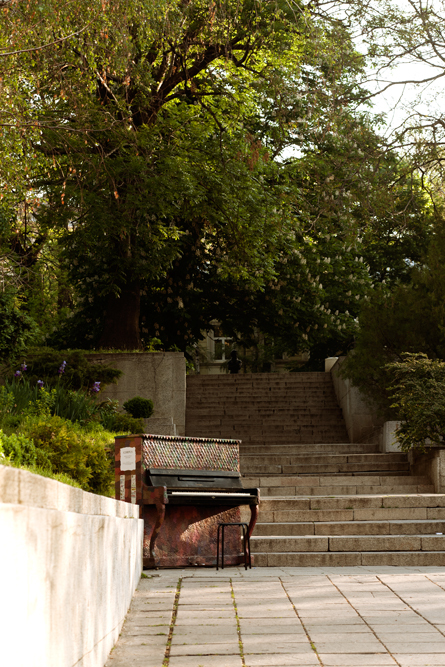 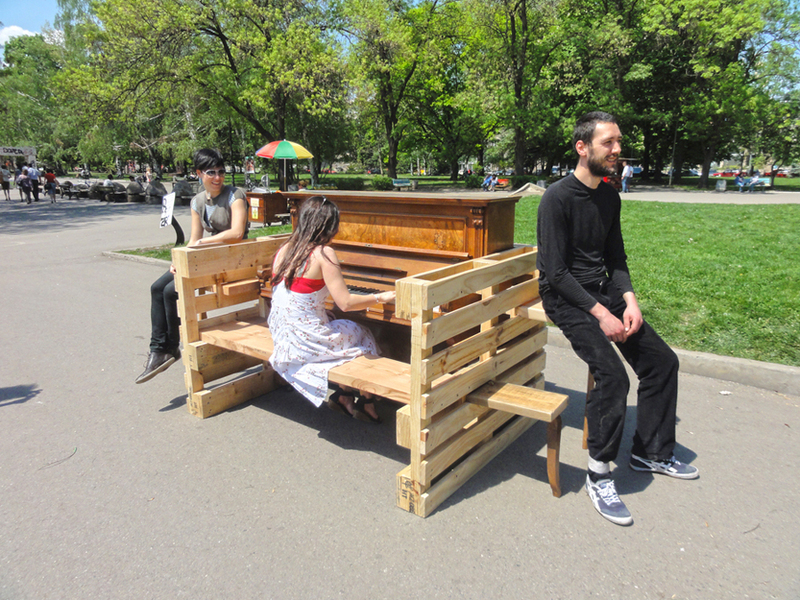 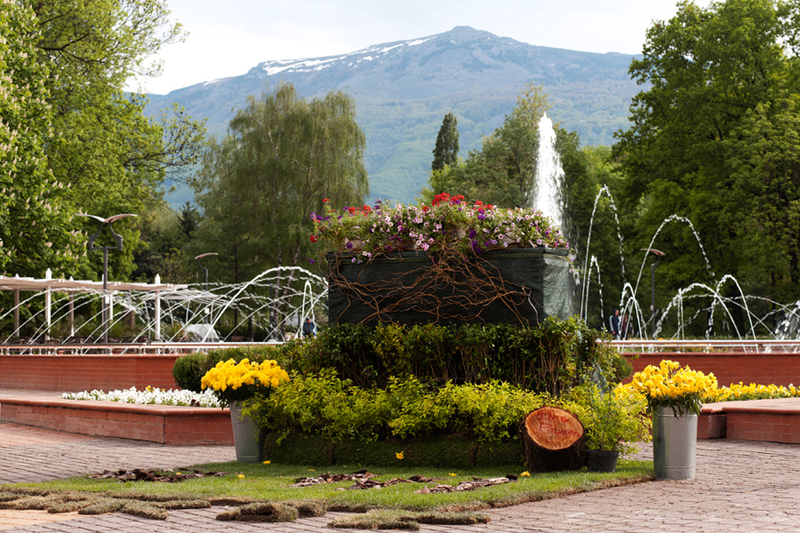 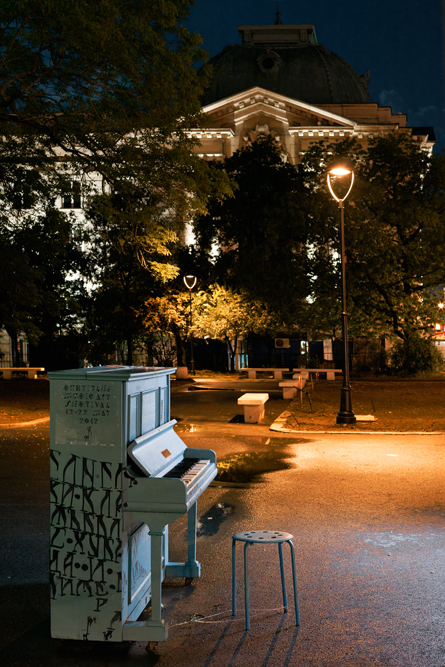 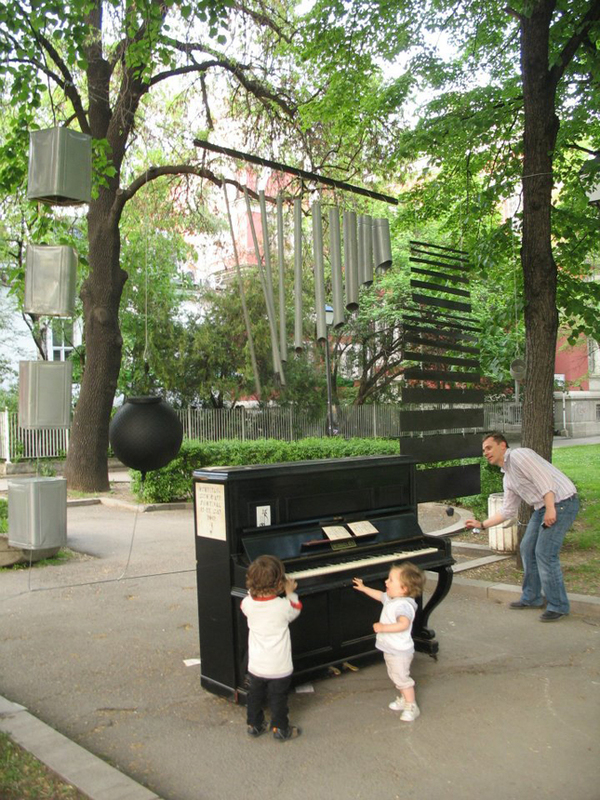 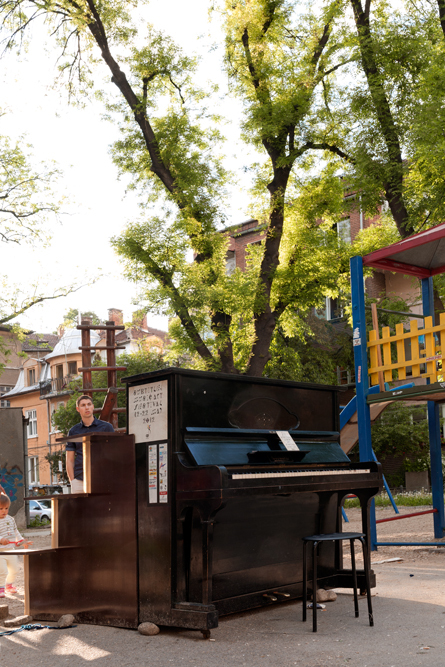 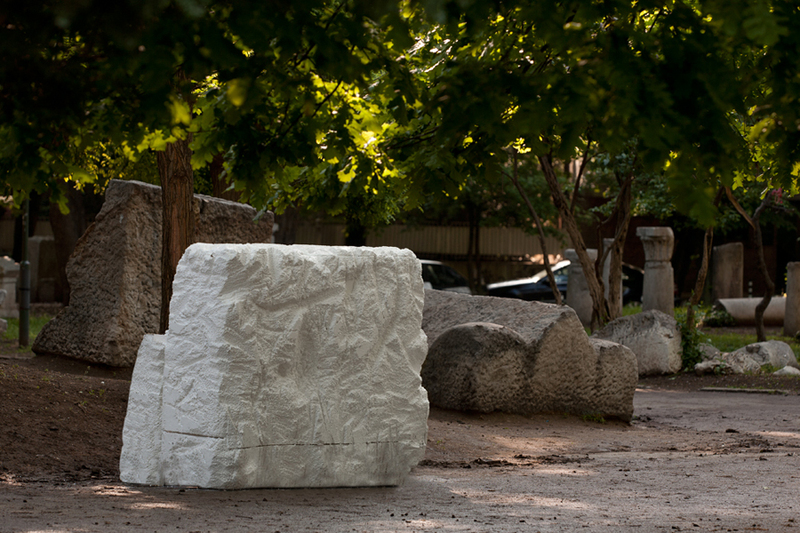 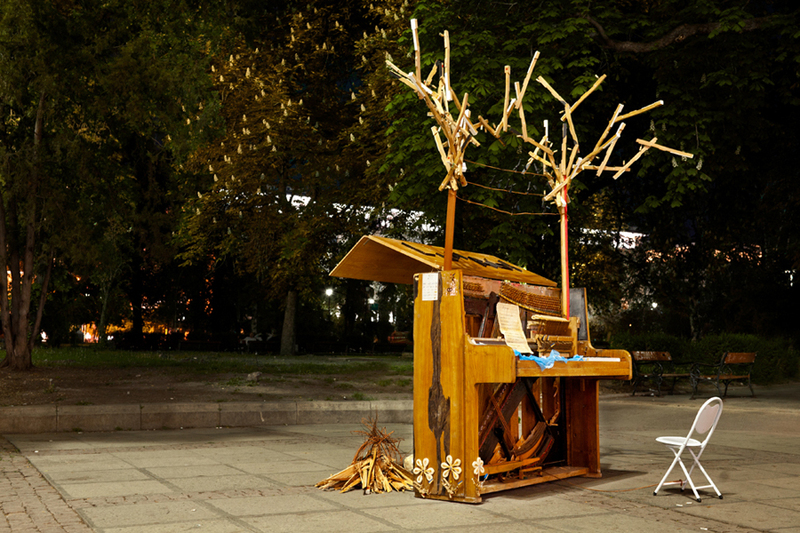 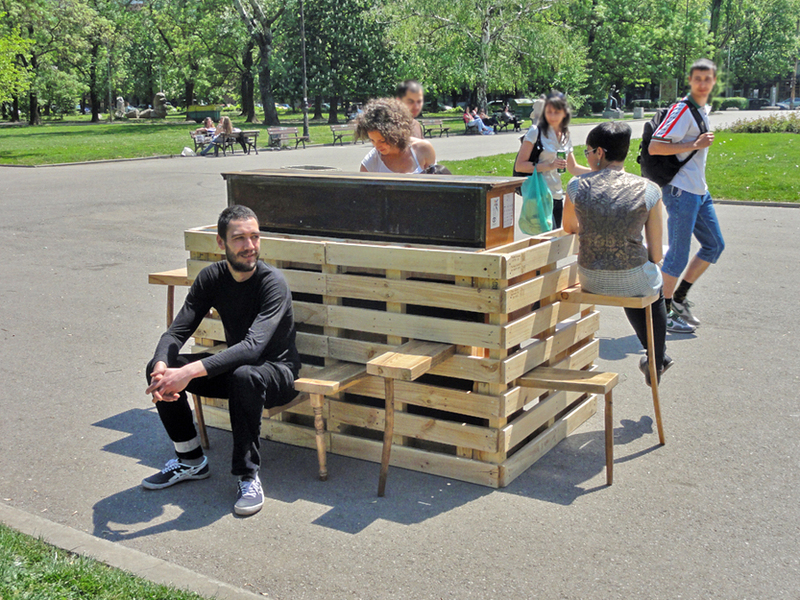 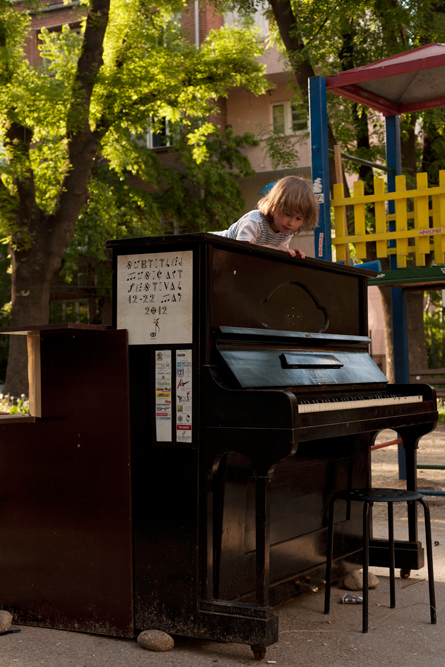 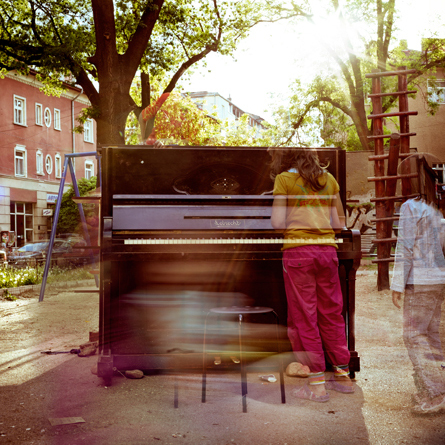 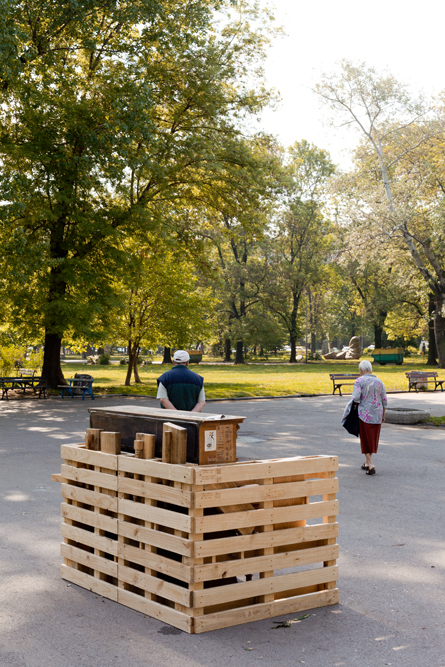 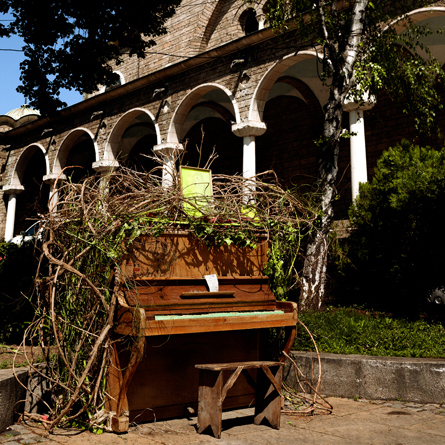 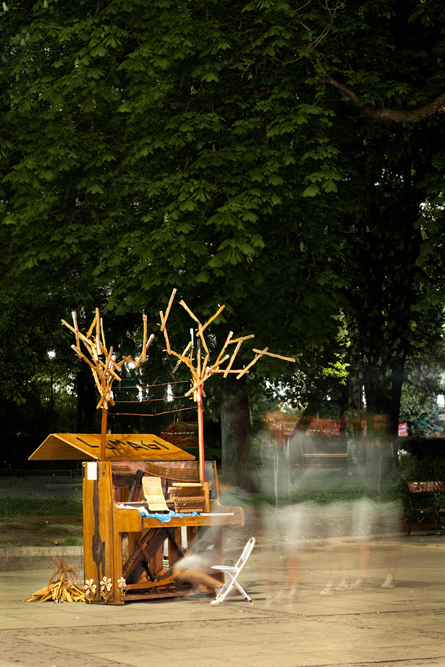 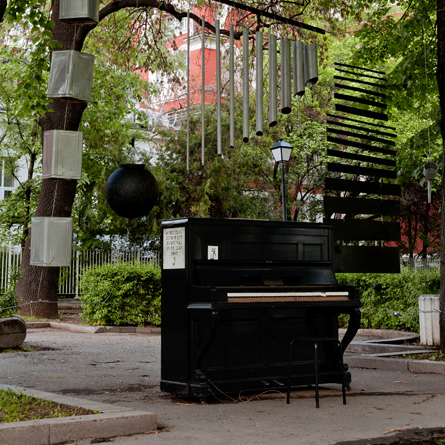 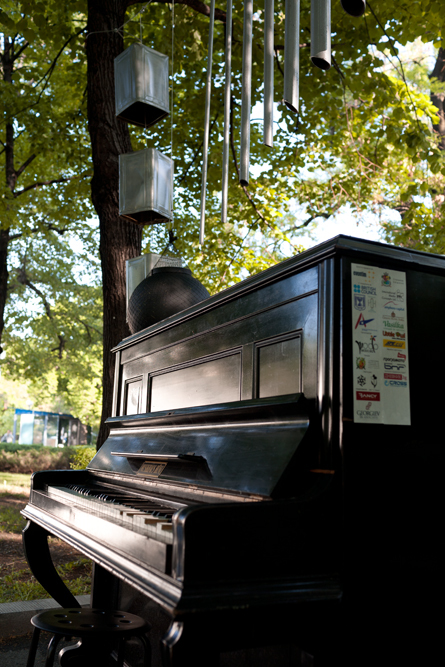 In order to make a unique and artistic atmosphere, Transformatori invited 11 artists to transform the 11 pianos. 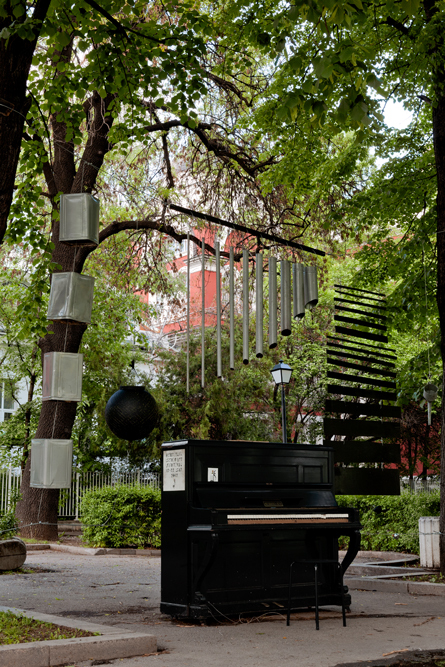 The leading concept was synthesis between urban environment, music and applied arts. 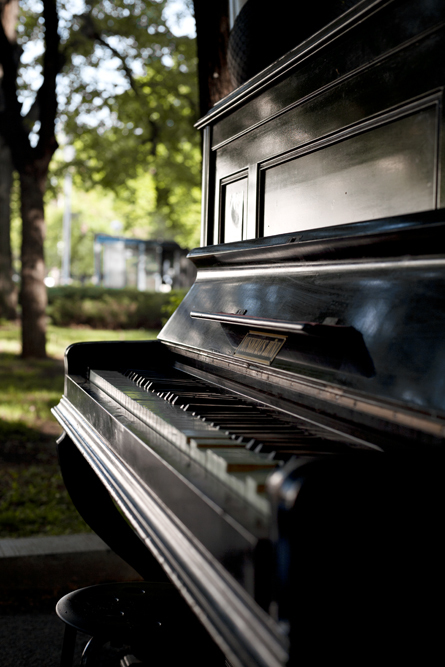 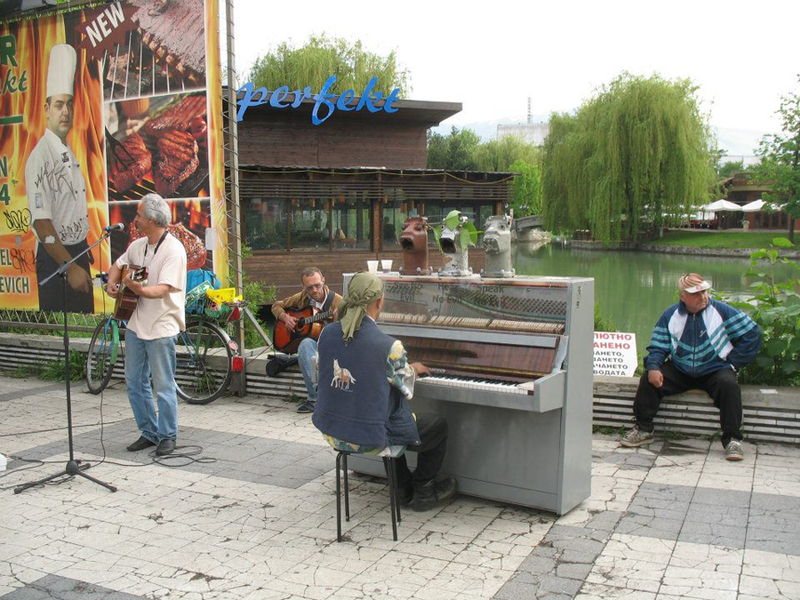 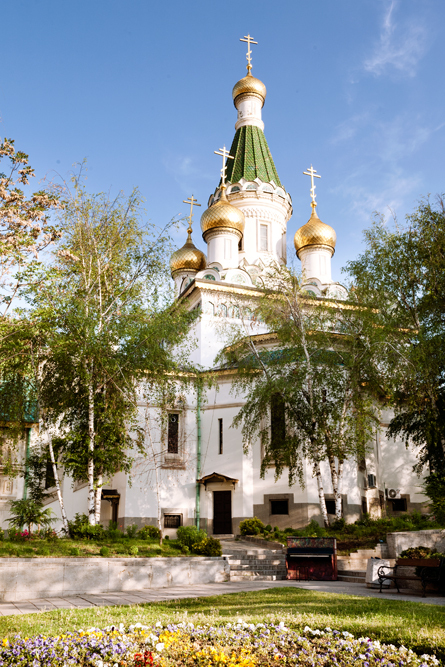 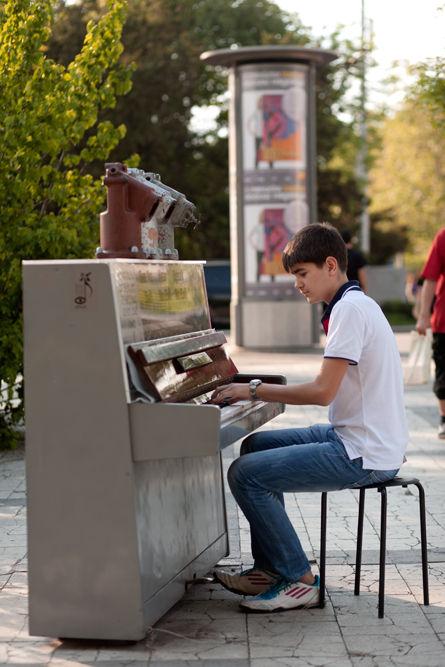 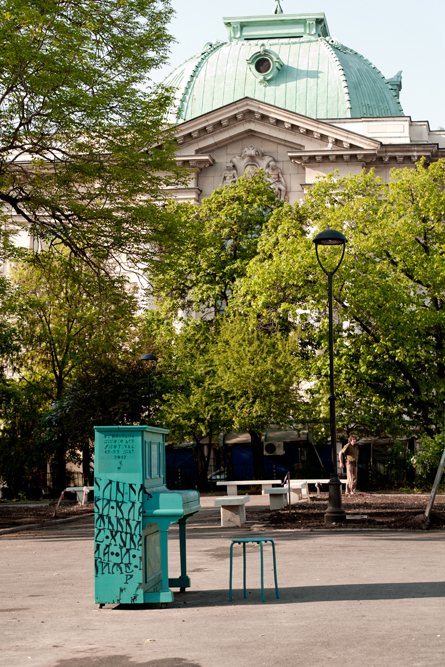 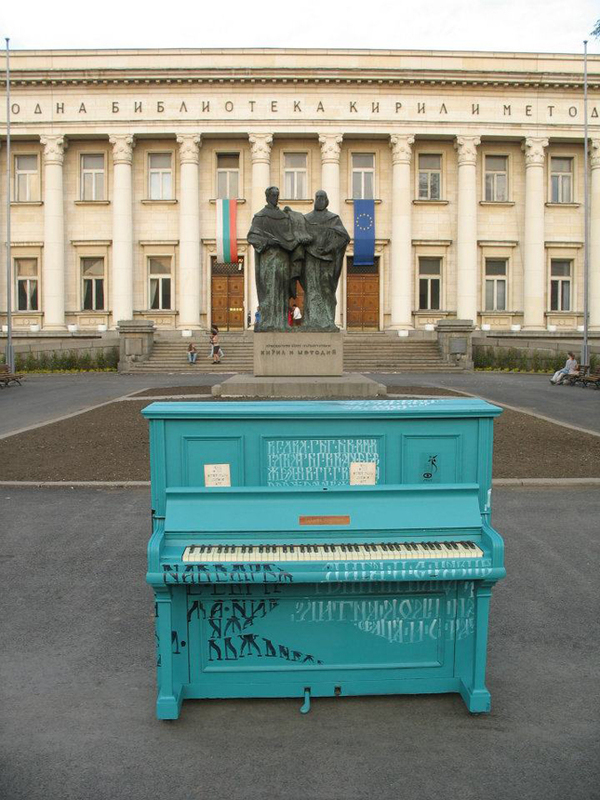 The pianos are situated in the most visited squares in the city.